Well, I am not a video gamer but was blown away to see this guys take on a 31 Model A 5 window coupe, the detail on the Hot Rod is remarkable and he must either own a Coupe or has been schooled well as these are bang on the money, with the exception of the engine sound as a flathead V8 does not sound like that at all. But check this video out and you can see all the detail really is right there and wanted to share with you today. This gamer who designs for Grand theft auto by the loom of it also did a 5 window but this time with a hemi motor and lake style headers, unreal. 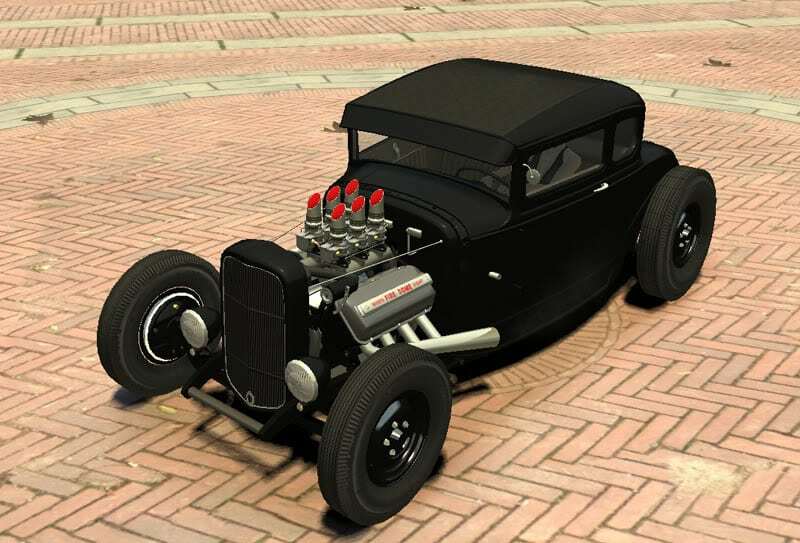 Below is another gamer and another Model A Coupe, not as good as above but great to see Hot rodding in the mainstream. Maybe you have already seen these? I am not a gamer, I was always crap at it as the controls just wouldn’t correspond with what i wanted to do as i wanted a real steering wheel and gear shifter and red and blue buttons just felt odd, but great graphics though. 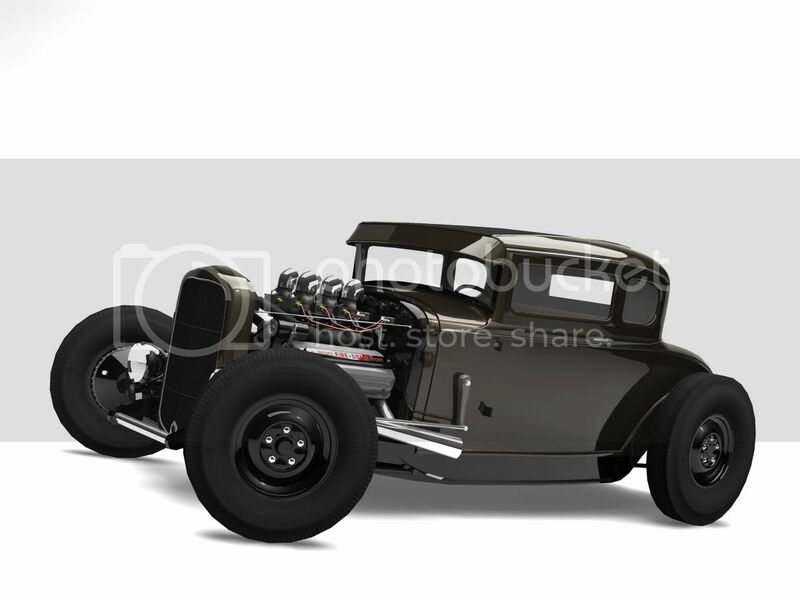 So – great stuff designers as you have kept all the right look for a Hot Rod, just wanted to share as a Blog today. 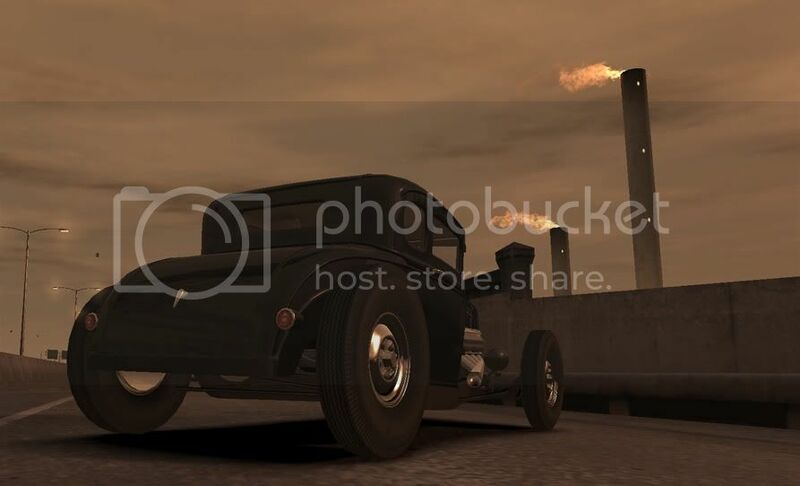 This entry was posted in Blog and tagged 1928, 1929, 1930, 1931, 1932, 1933, 1934, 4 Banger, couple, flathead, gaming, grand theft, hemi, hot rod, model A, model B, nhra, roadster, vhra.